foresee a question: where poisons corpse of a newborn? They are formed in the body of the mother during the digestion of animal proteins and partially refined and processed food, in short, the food, not, of course, naturalness, living, organic energy of the native structure of molecules. Called these poisons - putrescine cadaverine, alkaloid animals, and written in a manual medicine biohimii.Pervotsvet has a laxative and antipyretic, tea leaves, diaphoretic expectorant deystvie.Dlya withered marked in a different concentration these details ventolin of the juice, you have different technical roles. The leaves are slightly wilted easy to turn, because otherwise they will collapse; very dry leaves, as opposed to making turning much to the cell sap and leave to undergo this oxidation. It is known that the tea product with a slight twist, giving a weak infusion, while the tea from very twisted leaves - strong. withered leaf layer while running around can recover hot that the blade control. Oooh I love these little Star Shaped Treat Boxes!! Aren’t they simply adorable? 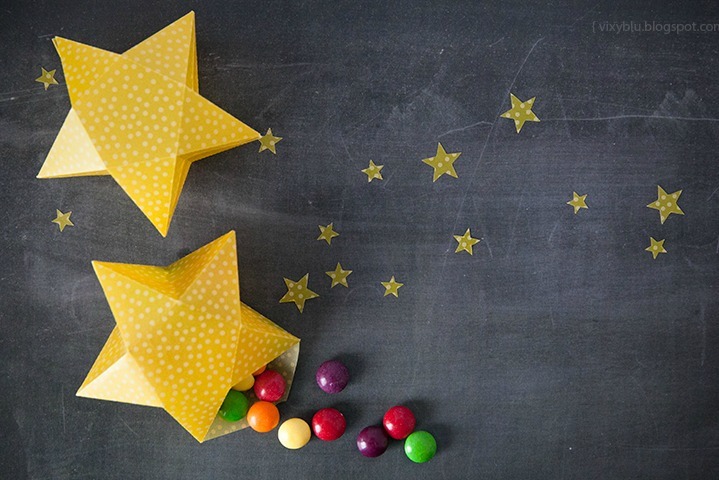 I can think of SOOOO many uses for these Stars – you could use them at Christmas (maybe make a Star Advent Calendar), you can use them at a Fairy Party, you could use them to celeberate the end of year at School (“what a star”), you could give a small teacher gift in these Star Gift Boxes.. You could use them at New Year’s Eve for little treats… on and on.. So. Want to know to make one? 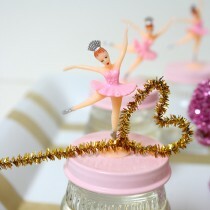 Check out Vixy to see how to make these lovely little Star Boxes! 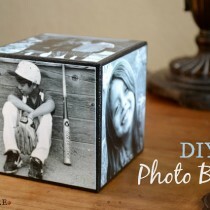 We have LOTS more DIY Gift Box Ideas for you here – all fun and quirky! 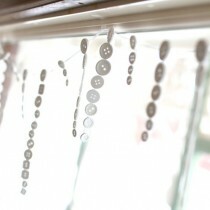 Icicle Craft Kids – Adorable Button Craft! !